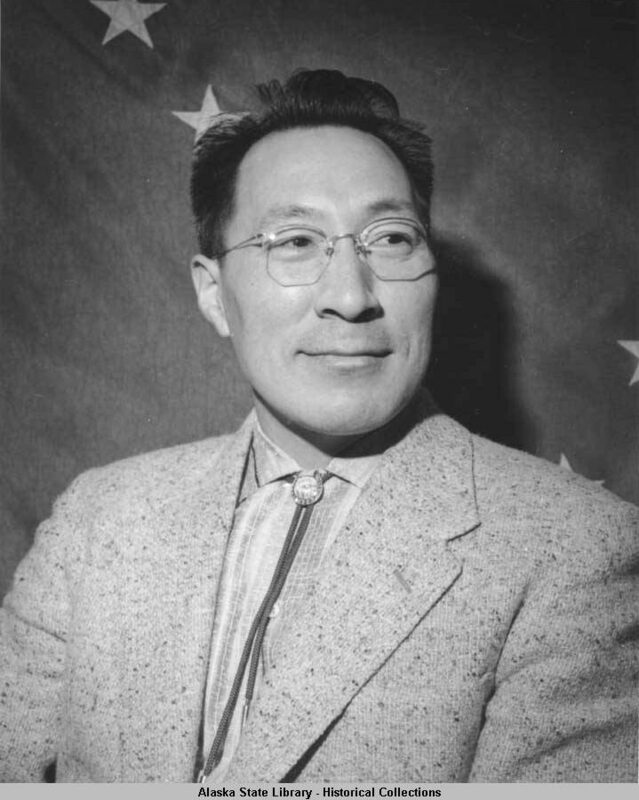 This web site celebrates the life and leadership of the late Eben Hopson, Inupiat (Northern Eskimo) leader, founder of the North Slope Borough (a county-like home rule municipal government serving the people of Alaska's vast 86,000-square mile Arctic Slope between Pt. Hope and the border of the Yukon Territory) and founder of the Inuit Circumpolar Conference. To those knowledgeable about the people of the Arctic, Eben Hopson is one of the great historic political leaders of the North. This Internet Memorial is an effort to document an interesting slice of Arctic social and political history between 1972 and 1985, and to celebrate the legacy Hopson left to his people. 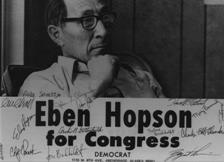 We hope our efforts here will stimulate interactive participation of Arctic residents, students, scholars and specialists who will help document Hopson's record; evaluate the Hopson years in Alaska; and assess Eben Hopson's contribution to social and political progress for all Native Americans, and for America. 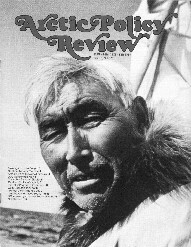 Eben Hopson's voice, which represented the Inuit, as well as all other Alaskan natives, is a legacy which can still be heard in the documents contained in this site. In this area, you will find his written speeches, testimony (transcribed), newspaper clippings, and much more. Mayor Hopson held a strong faith in the strength of circumpolar Eskimo solidarity. 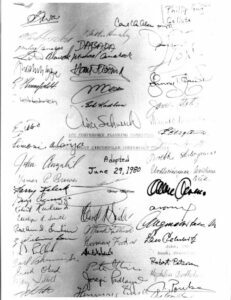 So, when he learned of President Carter administration's plan to ban bowhead whaling, he began organizing the Inuit Circumpolar Council to resist interference with Native whaling, hunting and fishing rights in the Arctic. 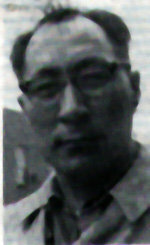 He began communicating and working with the Inuvialuit leaders of the Canadian arctic, and the Siumut party leadership of Greenland, to organize to defend subsistence whaling and hunting, and this led to the organization of the Inuit Circumpolar Council, and Alaska's Eskimo Whaling Commission.